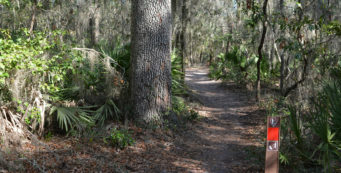 National Parks in Florida | Florida Hikes! 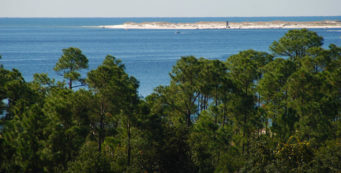 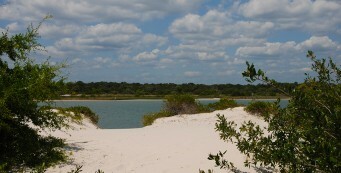 Florida’s National Parks are major destinations for visitors from all over the world. 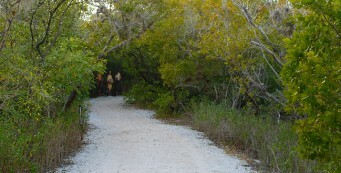 Hiking, bicycling, and paddling trails are available in all of Florida’s National Parks. 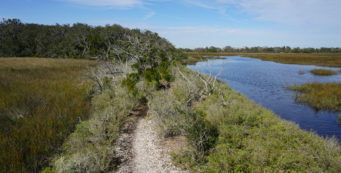 One of the gems of the National Park system, Everglades National Park, offers some of the wildest backcountry experiences in the Southeast, as does its adjoining sister park, Big Cypress National Preserve. 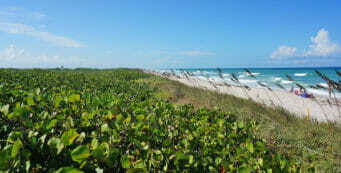 Biscayne National Park is all about the water, while our two National Seashores – Canaveral and Gulf Islands – showcase the beach. 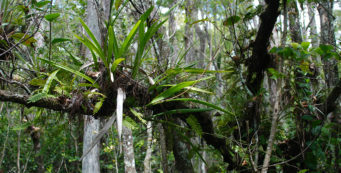 There are a score of smaller sites within the National Park System. 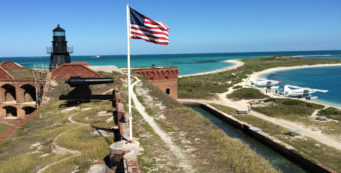 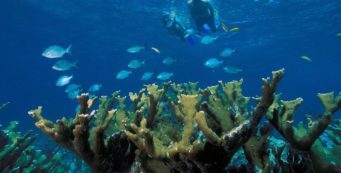 Our friend Bob "TruckrBob" Finley shares his experience with planning, and reaching, the toughest park to visit in Florida: Dry Tortugas National Park, 70 miles offshore from Key West. 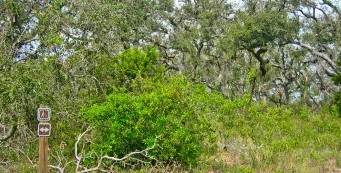 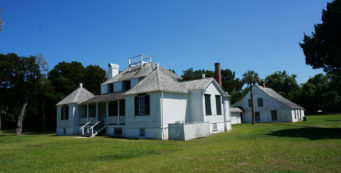 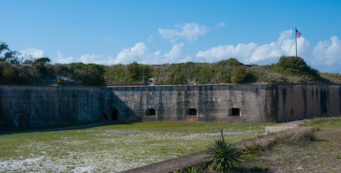 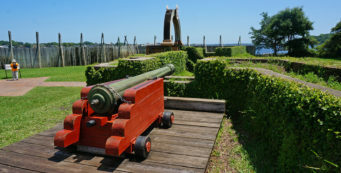 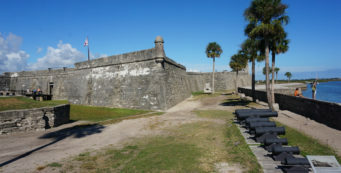 On the shores of Fort Matanzas, a significant historic site south of St. Augustine, the dunes are now swaddled in maritime forest, a gentle place with ancient oaks and an accessible boardwalk. 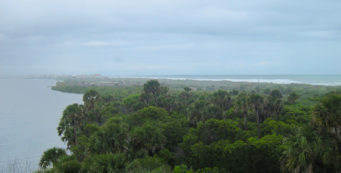 At the south end of Canaveral National Seashore, Playalinda Beach is a popular destination for beachgoers along the Space Coast thanks to its natural beaches and views of Kennedy Space Center. 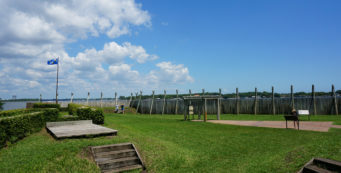 A patchwork of public land on both sides of the St. Johns River in Jacksonville, Timucuan Preserve encompasses sites of historic, cultural, and ecological interest scattered between Amelia Island and Mayport.